Through a 24-hour survey of domestic violence programs across the country, the National Network to End Domestic Violence discovered that more than 67,000 domestic violence victims found refuge and help on a single day, while an additional 10,000 requests for services were unmet due to lack of resources. 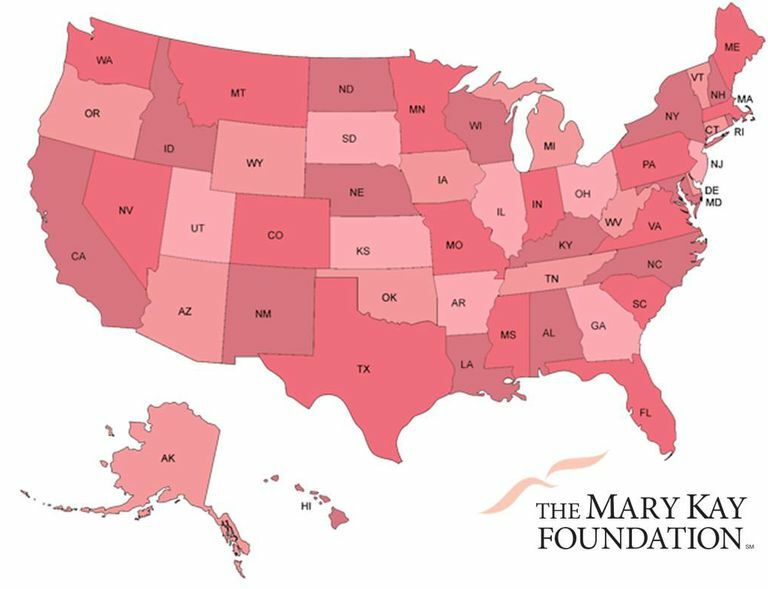 To help narrow this critical gap and to continue its long-standing commitment to support the prevention and elimination of domestic violence, The Mary Kay Foundation℠ is awarding $3 million in grants to 150 domestic violence shelters in all 50 states, the District of Columbia and Puerto Rico. A través de un sondeo de 24 horas de los programas de violencia doméstica llevado a cabo en el país, la National Network to End Domestic Violence (Red Nacional para Terminar con la Violencia Doméstica) descubrió que, en un solo día, más de 67,000 víctimas de violencia doméstica encontraron refugio y ayuda mientras que otras 10,000 solicitudes para servicios adicionales no fueron atendidas por la falta de recursos. Para ayudar a cerrar esta brecha crucial y continuar con su compromiso histórico de apoyar la prevención y eliminación de violencia doméstica, The Mary Kay Foundation℠ otorgará $3 millones en subvenciones a 150 albergues de violencia doméstica en los cincuenta estados, el Distrito de Columbia y Puerto Rico. DALLAS – SEPT. 24, 2015 – Through a 24-hour survey of domestic violence programs across the country, the National Network to End Domestic Violence discovered that more than 67,000 domestic violence victims found refuge and help on a single day, while an additional 10,000 requests for services were unmet due to lack of resources. 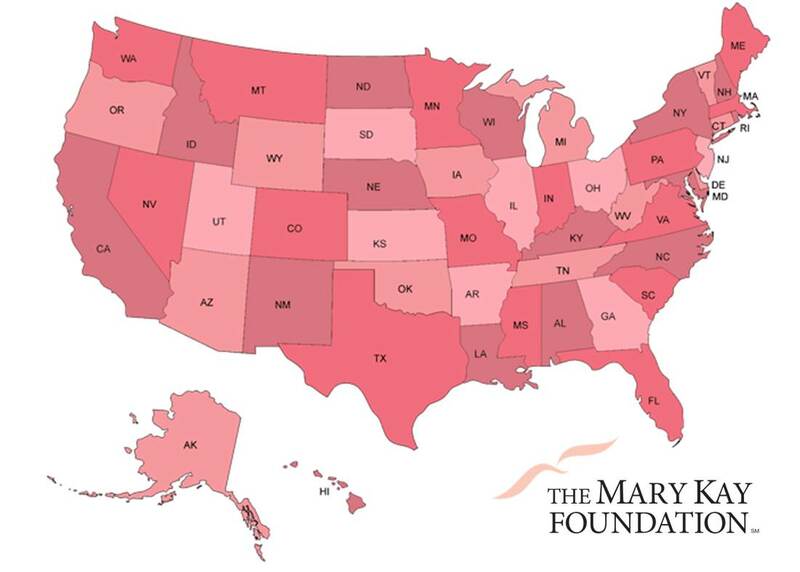 To help narrow this critical gap and to continue its long-standing commitment to support the prevention and elimination of domestic violence, The Mary Kay Foundation℠ is awarding $3 million in grants to 150 domestic violence shelters in all 50 states, the District of Columbia and Puerto Rico. In advance of Domestic Violence Awareness Month in October, all 150 shelters will receive a $20,000 grant. While more than half of the grant recipients use the unrestricted funds for basic operating expenses, others hire much needed personnel, complete repairs and facility renovations or add programs and resources based on the unique needs of their shelter and the clients they serve. The Newhouse in Kansas City, Mo. Is using their grant from The Mary Kay FoundationSM to support an onsite school to protect the safety of children in grades K-6. The Battered Women’s Shelter in Akron, Ohio will be able to start renovations on a 50,000 square foot facility. The Self Help Center in Casper, Wyo. offers 20 weekly support groups as part of their youth prevention program along with after school mentoring to provide positive role models to help youth heal and end the new cycle of abuse before it starts. In Dallas, Mosaic Family Services has relocated to a larger facility nearly doubling their capacity to serve women and children. Since 2000, The Mary Kay Foundation℠ has donated $35.6 million to domestic violence organizations through its annual shelter grant program. Each year, grants are awarded to at least one domestic violence shelter in every state with the remaining grants distributed based on state population. U.S. territories including Puerto Rico, Guam and the Virgin Islands have also received funding through the Shelter Grant program. Approximately 625 domestic violence shelters applied for funding this year. Applications for the 2016 Shelter Grants program will be available Jan. 15 through April 30, 2016. Please visitmarykayfoundation.org for additional information and for the full list of 2015 shelter grant recipients. The Mary Kay Foundation℠ was created in 1996, and its mission is two-fold: to fund research of cancers affecting women and to help prevent domestic violence while raising awareness of the issue. The Mary Kay Foundation℠ has awarded $64.2 million to shelters and programs addressing domestic violence prevention and cancer researchers and related causes throughout the United States. To learn more about The Mary Kay Foundation℠, please visit www.marykayfoundation.org or call 1-877-MKCARES (652-2737). Women everywhere want products that deliver results. At Mary Kay Inc., our expert team of scientists uses the most advanced skin care technology available to ensure that consumers get what they want: innovative products they can believe in at a price they can afford.